The Association for armored full contact fighting Vienna - short VgVK Wien - in german Verein für gerüsteten Vollkontaktkampf Wien - was founded in November 2011 and is understood as the first sports club in Austria which deals with the exercise of HMB (historical medieval battles) on a professional sports level. Weekly trainings, participation in international tournaments, as well as holding of seminars and organization of national HMB competitions to develope HMB as a recognized sport in Austria, is the main focus of the Association. Since 2011 November, the Association for armord full contact fighting Vienna is the official organizer of the Austrian national Team for the Battle of the Nations, the world chamionship in HMB. 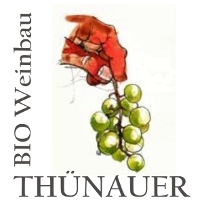 Since December 6.th, 2011, the Association is an associate member of the ASVÖ Vienna. 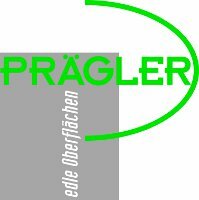 On August 3.rd, 2012, the Association for armored full contact fighting Salzburg (ZVR: 984826280) was created - the first subsidiary association of the Association for armored full contact fighting Vienna. The club remained active until October 2016. On March 2.nd, 2013, the Association for armored full contact fighting Vienna joined the HMB International Association, the world federation for HMB, as individual member. The Association became a member of the polish HMB federation, the PSWR (Polsie Stowarzyszenie Walk Rycerskich) on July 13.th, 2013. 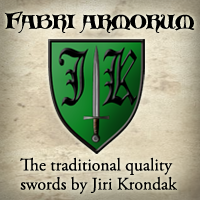 Since December 14.th, 2013, the Association is a member of the International Medieval Combat Federation and officiates as national Partner of the newly formed international Federation. On Febuary 5.th, 2014, the Association for armored full contact fighting Innsbruck (ZVR: 027864932) was created - the second subsidiary association of the Association for armored full contact fighting Vienna. On Jannuary 15.th 2016, Julia OPPL, board member of the Association for armored full contact fighting Vienna, was voted into the presidium of the International Medieval Combat Federation. The Association became a member of the Japan Armored Battle League, the japanese HMB federation, on December 10.th 2016. 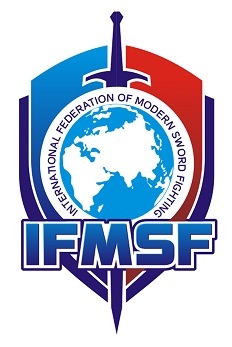 The Association is a member of the International Federation of MSF, the world federation for Modern Sword Fighting, and therefore the Austrian official according to MSF affairs. 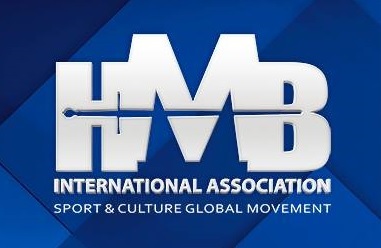 Since October 2017 the Association is the National Organization licensed by the HMB International Association. The Association for armored full contact fighting Vienna therefore, on behalf of the ARMORED COMBAT AUSTRIA Community, acts as National HMB Federation in Austria. The Association arranges no political leanings to his athletes - we dissociate ourselves from any political and religious orientation or affiliation, because we do not want us, and our sport, to be pigeonholed and labeled. In Sports, there is no place for any kind of radical attitudes. Everybody is welcome, who sticks to that principle and shows genuine interest in the HMB.